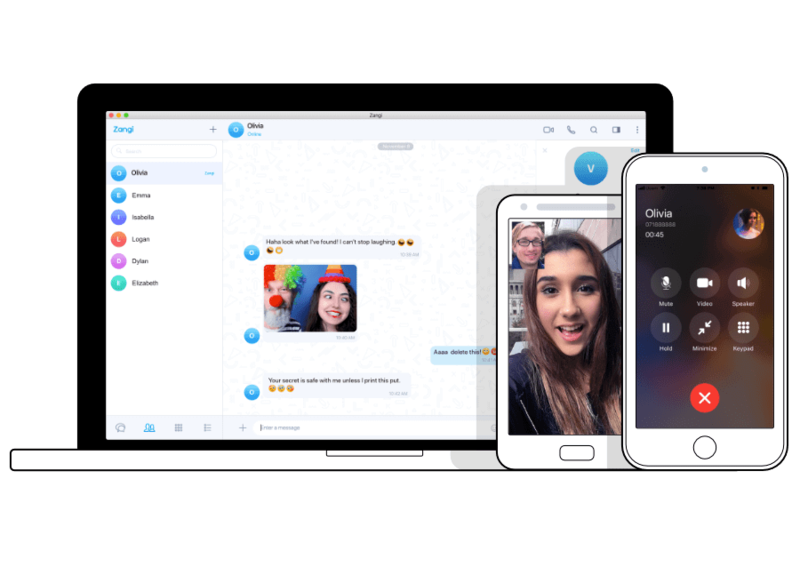 Zangi provides a full-scale messenger platform with features like messaging, digital wallet, voice and video calling, file sharing, group chat on top of which you can build any business solution. Take Zangi messenger platform, add custom features, and create your own messenger. The platform is a business-ready, extensible application for iOS and Android. It includes a scalable and integrable backend with operational infrastructure and a lightweight engine with its own streaming and signaling protocols. Why Choose Zangi White Label? With a ratio of price to quality, Zangi ensures a 100% risk-free messenger solutions for your business. The flexible and integrable OTT Messenger can be easily deployed and set up in any environment. 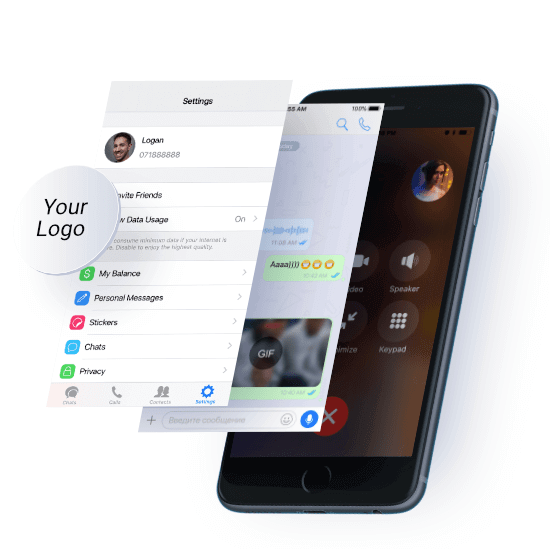 You can have all the features and functionalities of a modern messenger, like text messaging, voice and video calls, digital wallet, file sharing, group chat and more. You can have your own messaging app with high-quality features up and running within 2 weeks. The quality of the features are the same as in Zangi Safe Messenger. Your branded messenger up and running within few days. Customize and transform to better fit to your business needs. Get the source codes to run own development. We would love to hear from you. Reach out to us and we'll respond as soon as we can.